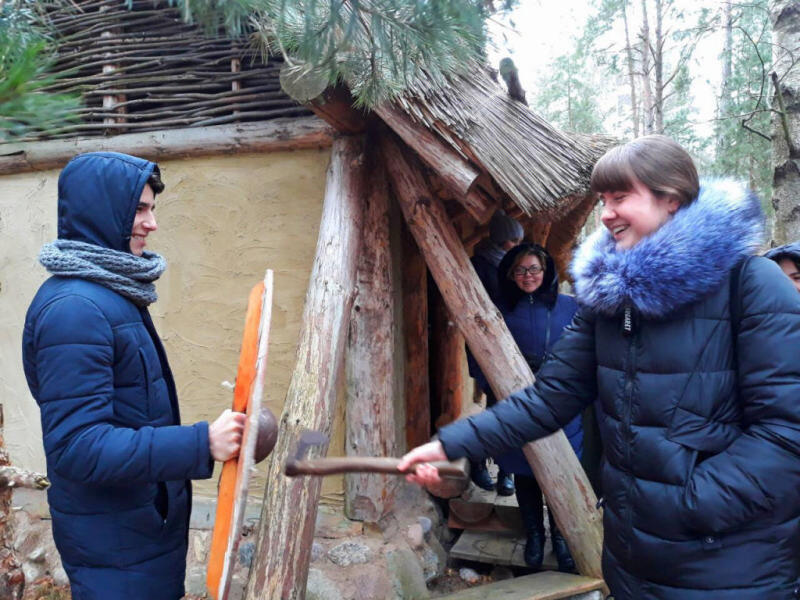 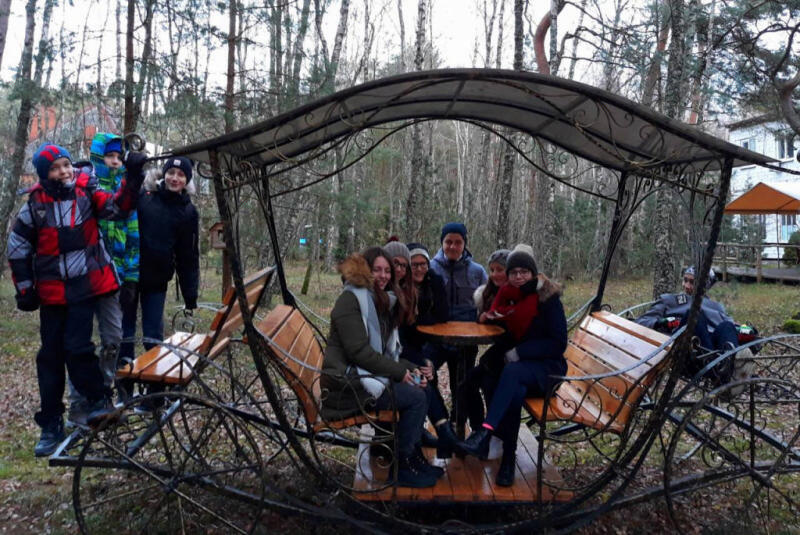 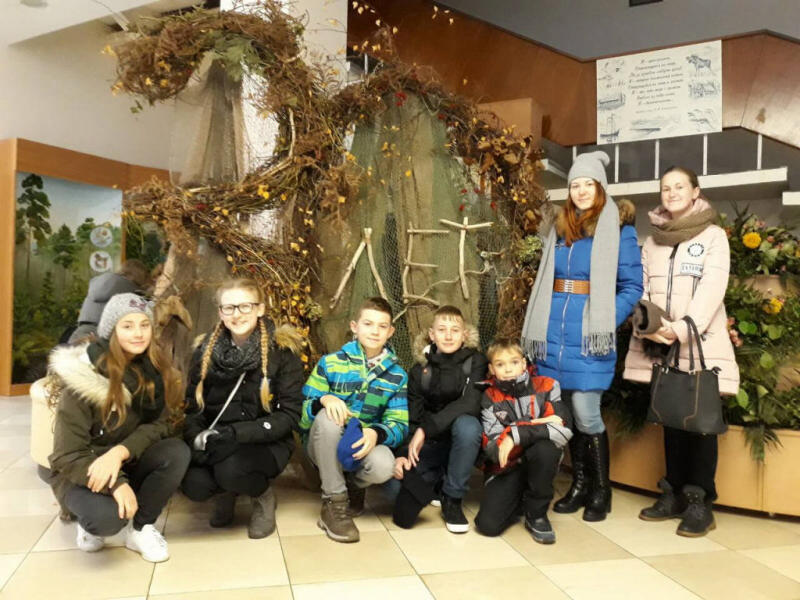 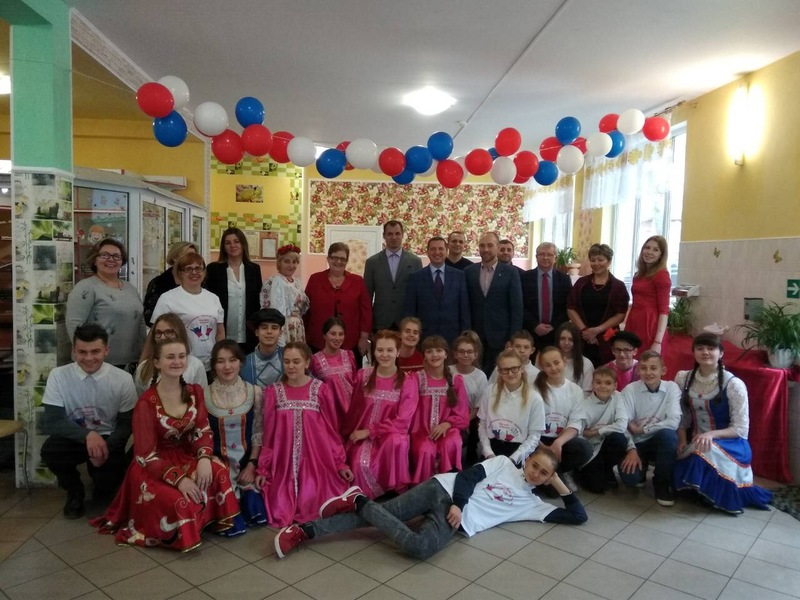 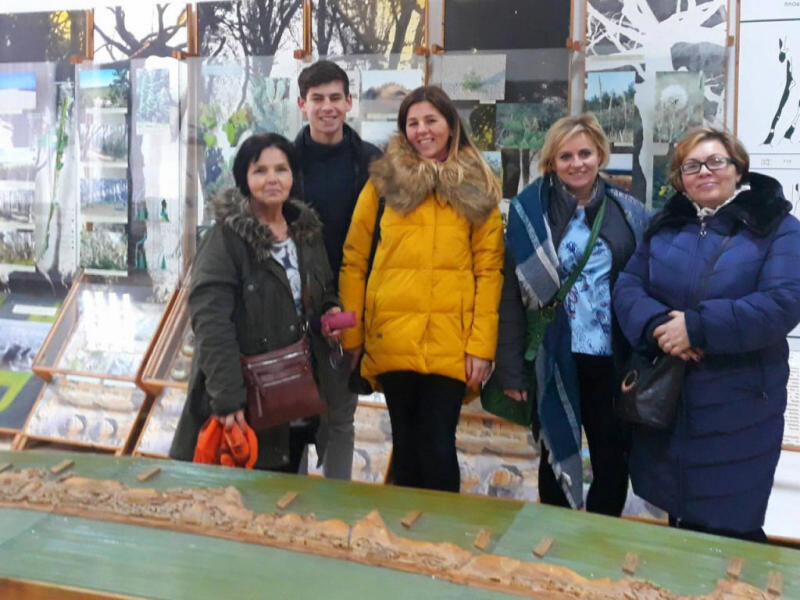 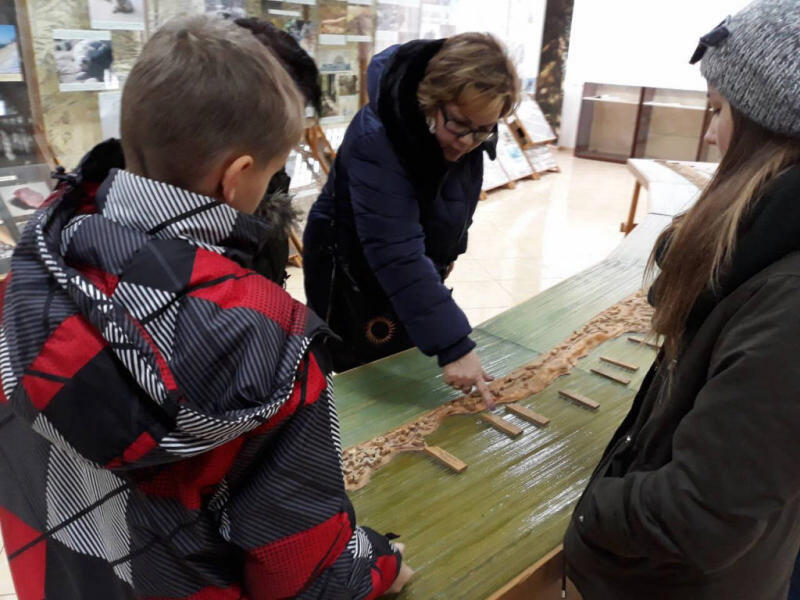 A group of children and accompanying staff from Poland arrived in Ladushkin on 18 November in the framework of the project "International Creative Laboratory" Cultural Integration". 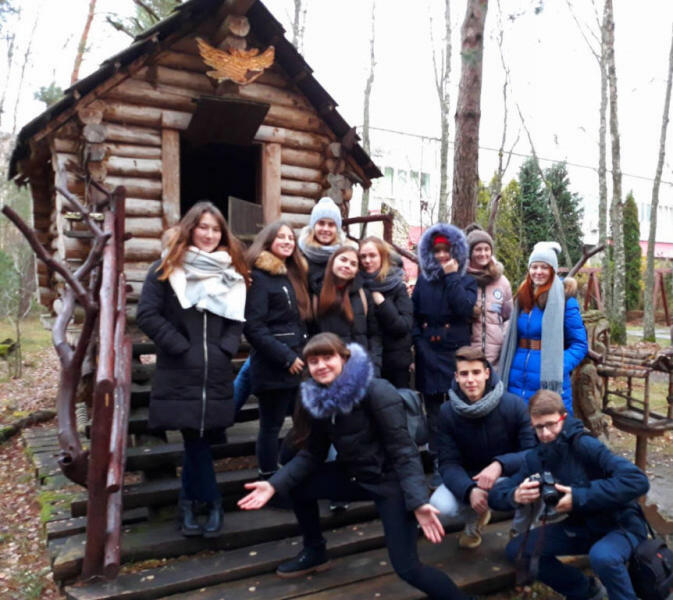 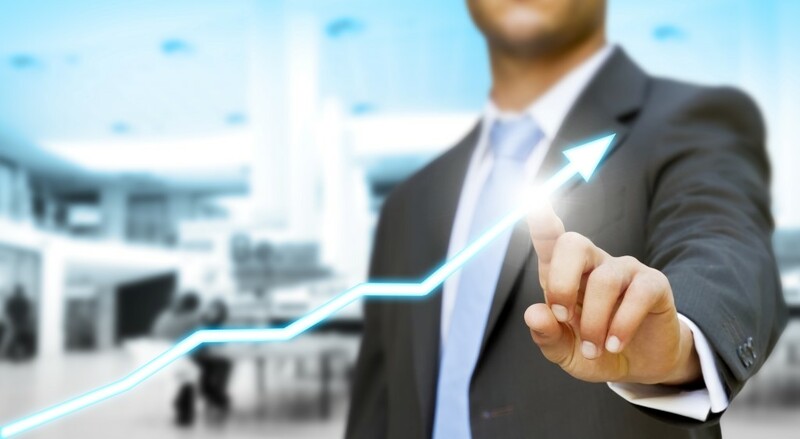 This project is implemented by the Regional Economic Development Agency in close cooperation with the partner organization - municipal budget institution "Ladushkin City Center for Culture, Leisure and Sports" with the assistance of the administration of "Ladushkin Urban District" municipality. 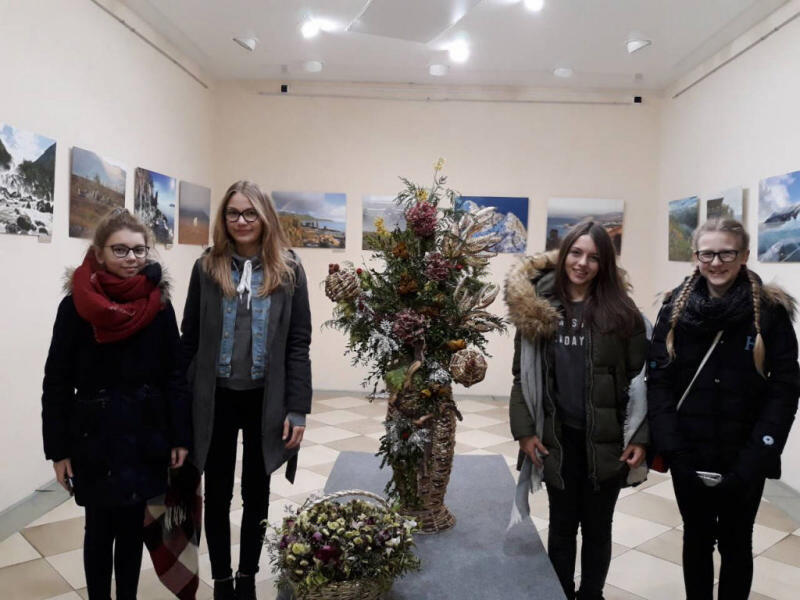 The project activities are covered from the grant funds provided by the Ministry of Culture and Tourism of the Kaliningrad Region. 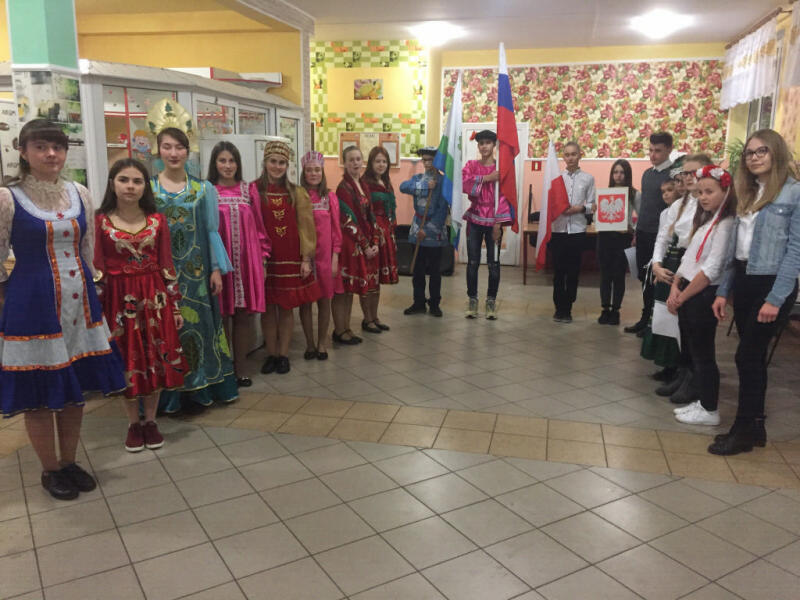 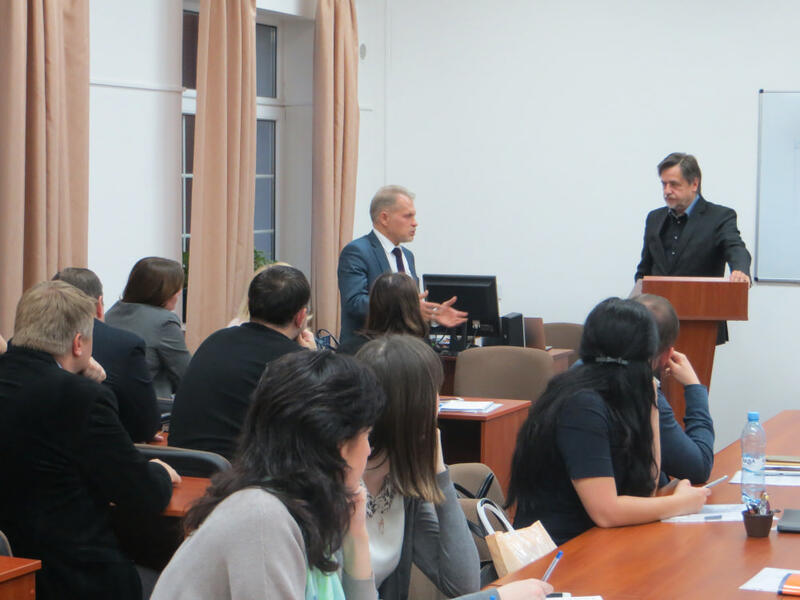 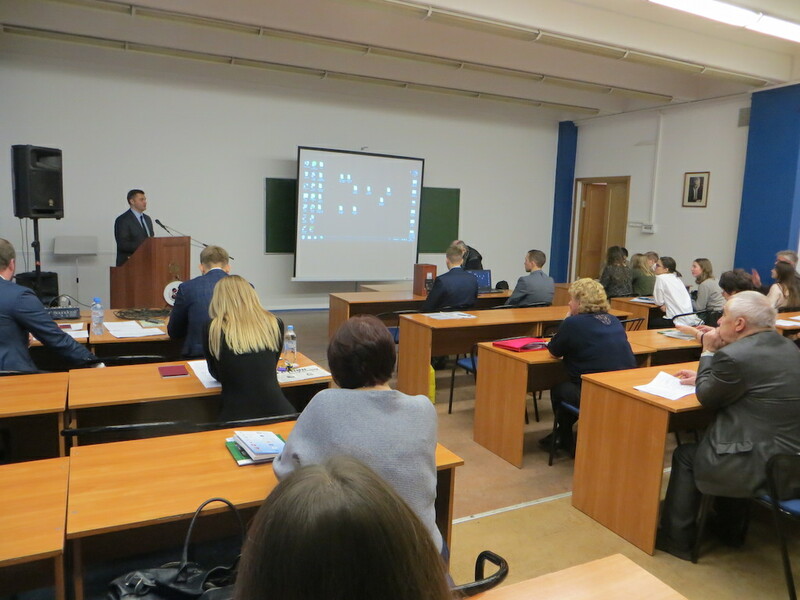 In the course of project implementation, the group of Russian and Polish children will be accommodated at the "Seagull" campus in Ladushkin district. 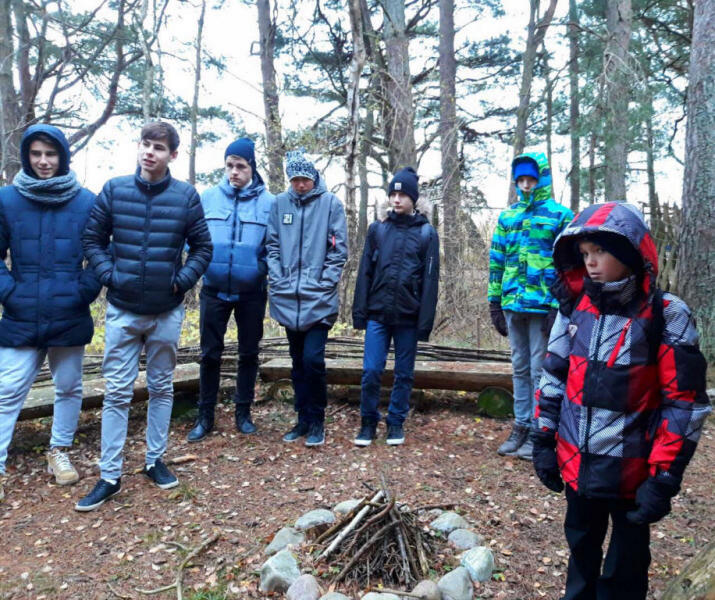 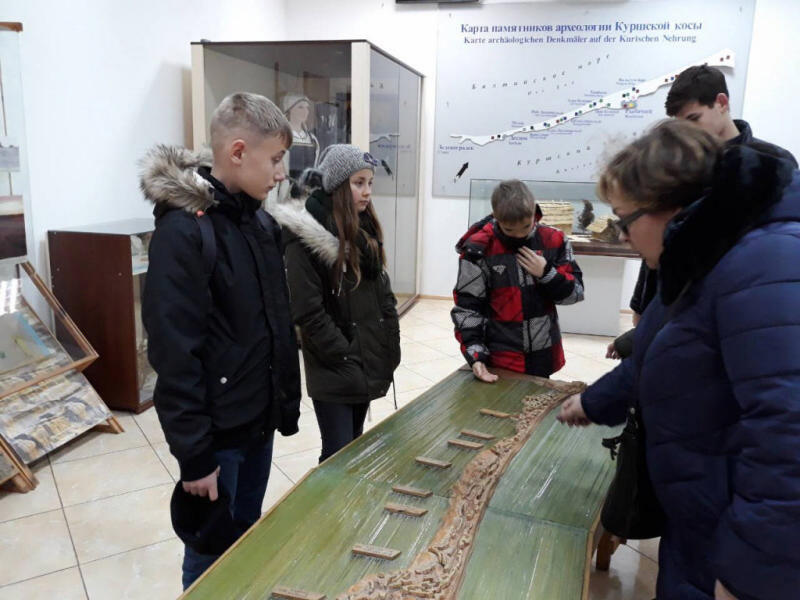 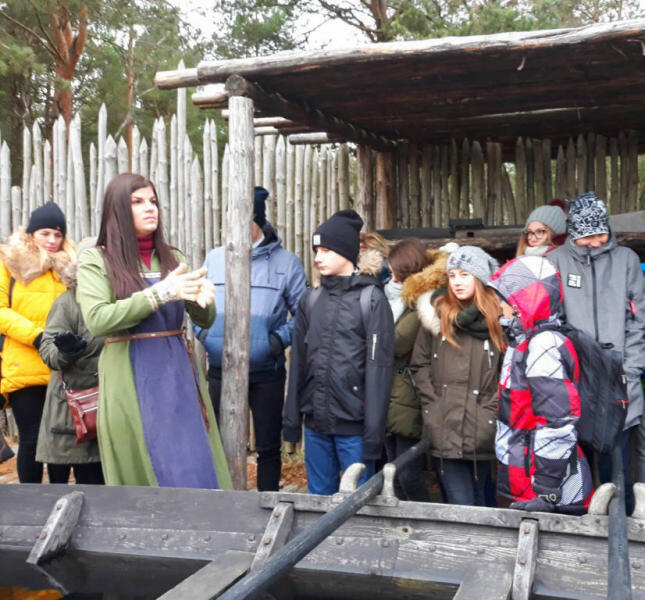 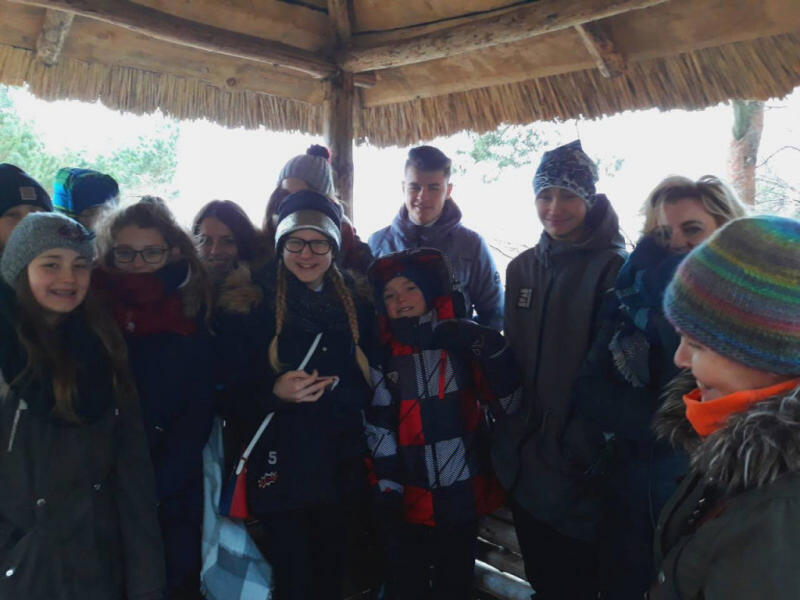 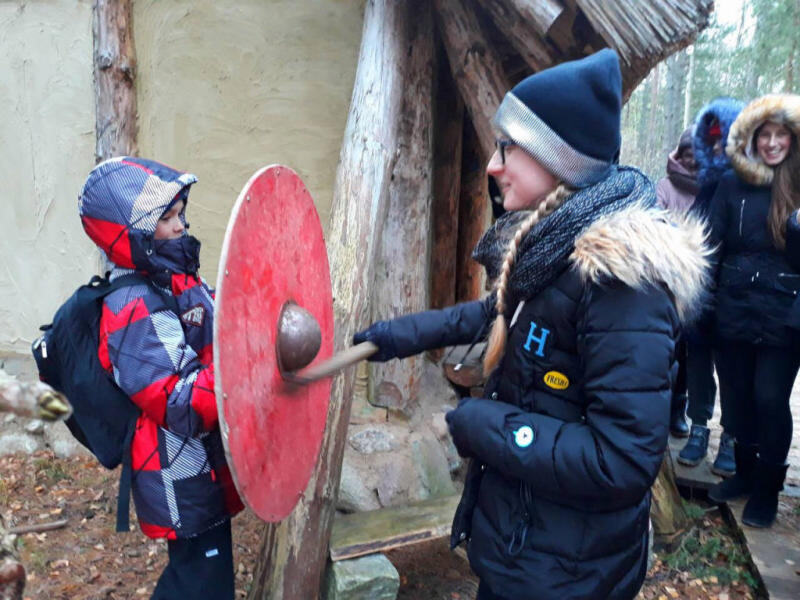 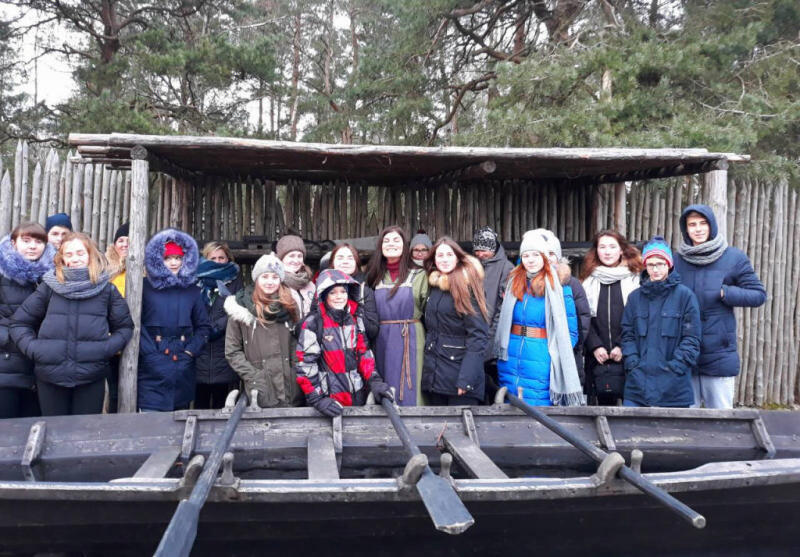 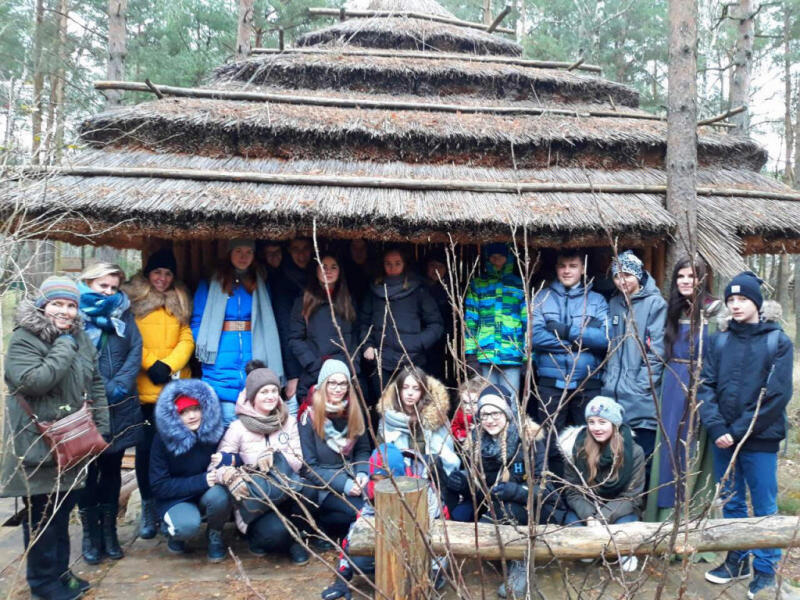 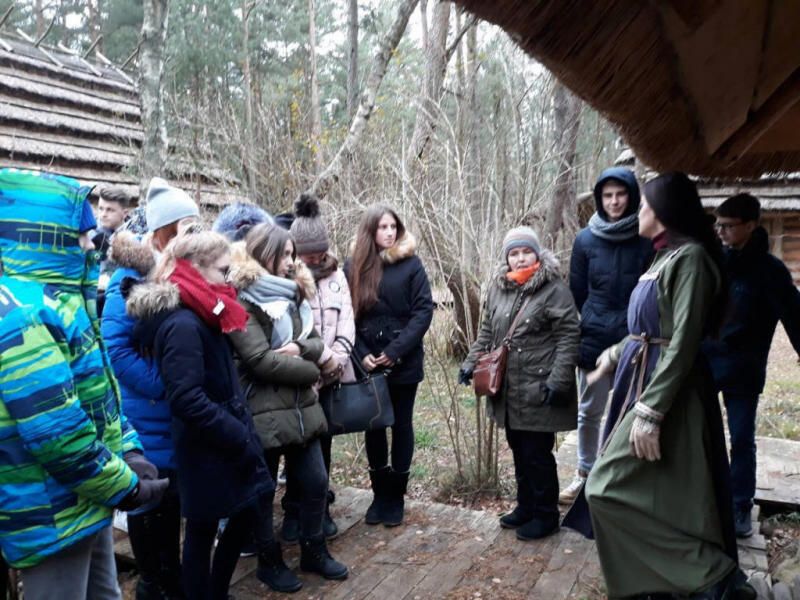 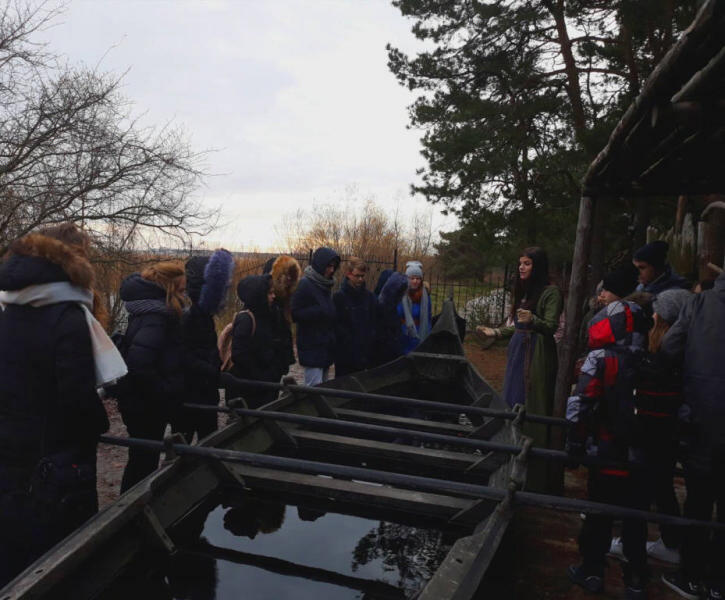 After lunch and a brief safety training, the children and those accompanying departed to the Curonian Spit, where an excursion and a visit to the museums was organized. 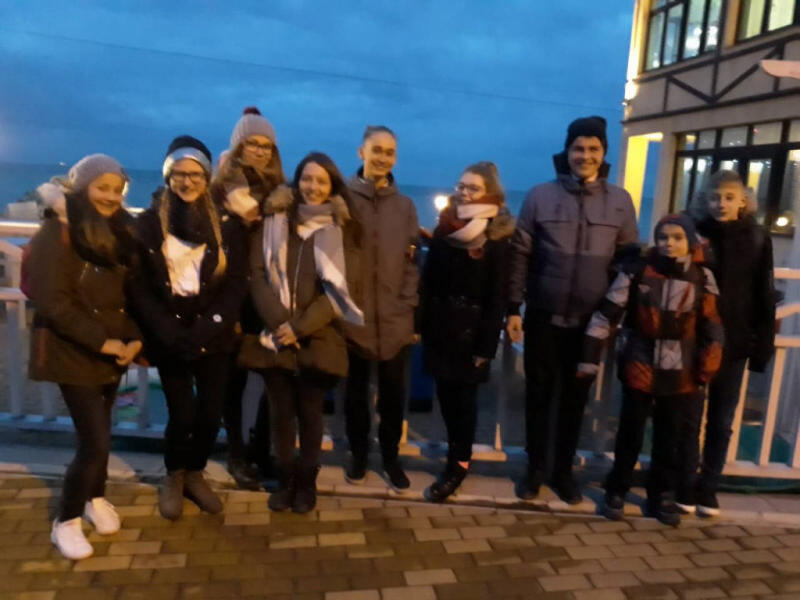 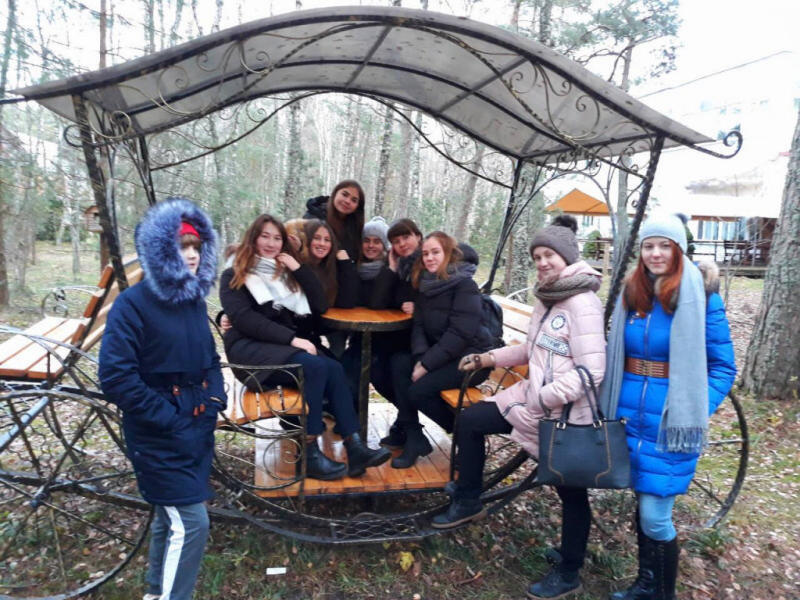 Then the group was transferred to Zelenogradsk, where the participants of the project had an opportunity to get acquainted with the resort city in the form of a walking tour. 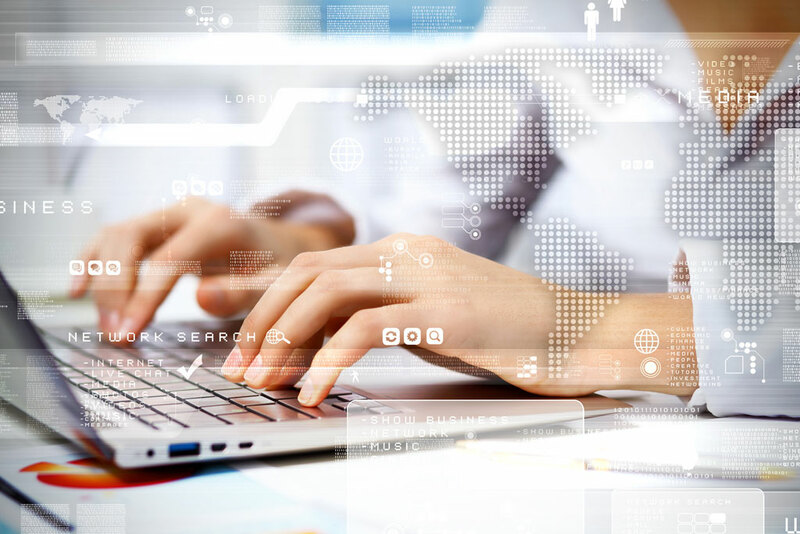 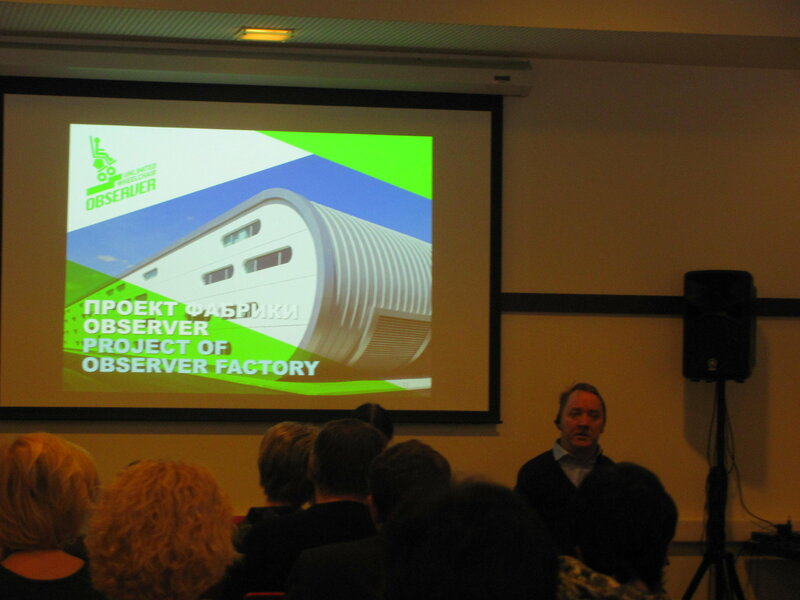 getting acquainted with the program of the creative laboratory. 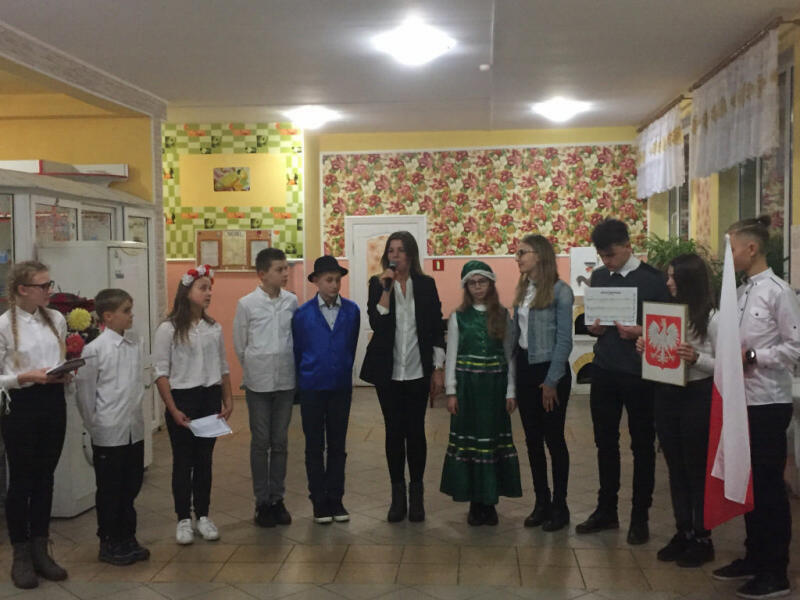 The evening was concluded with master classes on folk dances "Kadryl" and "Krakovak".